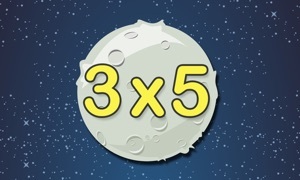 ‘Multiplication with Ibbleobble’ is fun-packed educational game, ideal for beginners. This simple children’s math game will support the development of mental arithmetic, teach children how to multiply, gain a feel for numbers and the relationships between them. 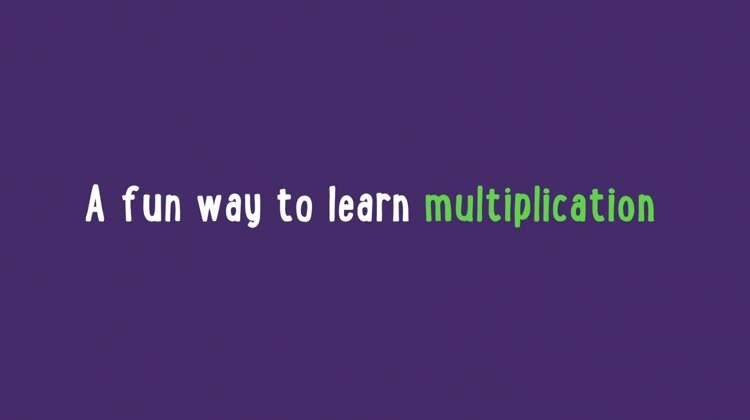 The friendly, easy-to-use interface presents basic multiplication sums on-screen, allowing children to choose answers from a multiple-choice list. To recognise their hard work and achievement, children will collect their character’s favourite objects as a reward. Whether it’s jelly beans for Tom the Frog, or chocolate coins for Lola the Chicken, the more they achieve, the happier their companion will be! 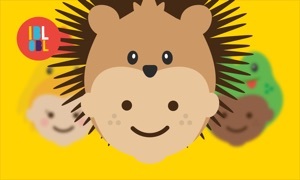 Are you enjoying 'Multiplication with Ibbleobble'? Help us make more fun games like this by rating and reviewing it!